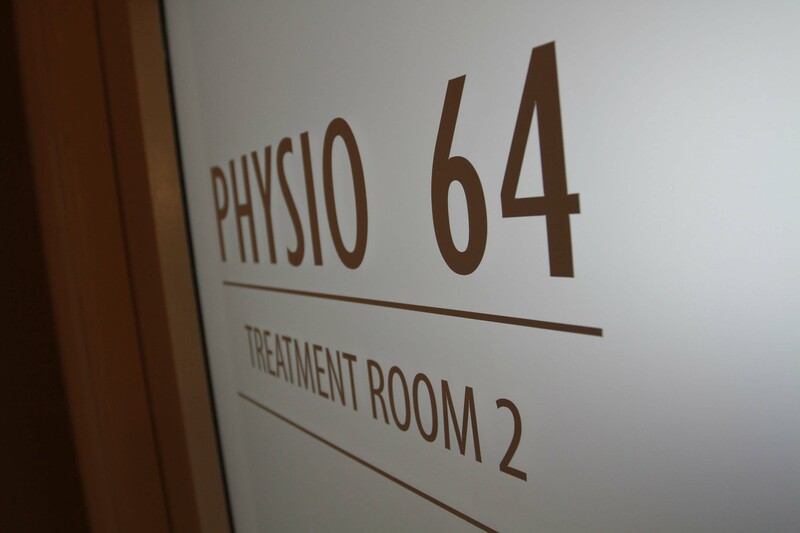 Physio 64 - Chartered Physiotherapy and Clinical Pilates studio located in the heart of Dublin 2. PHYSIO 64 is a well-established Chartered Physiotherapy and Clinical Pilates studio located in the heart of Dublin 2. 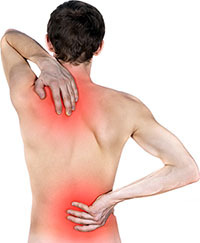 We provide effective management of acute and chronic Musculoskeletal and Women’s Health conditions. All our treatments are based on the most up to date literature and delivered by highly-qualified physiotherapists specifically trained in this area. Based in Merrion Square we are conveniently placed for those working in Dublin city. We have ample parking on the square and flexible appointment times. We treat clients from all walks of life – young or old, athletes or non-athletes, pre-natal or post-natal. Our modern premises have been specifically designed to provide a soothing and relaxing environment which includes private treatment rooms and a spacious rehabilitation gym with state of the art equipment. Obstetric and gynaecological related musculoskeletal conditions.